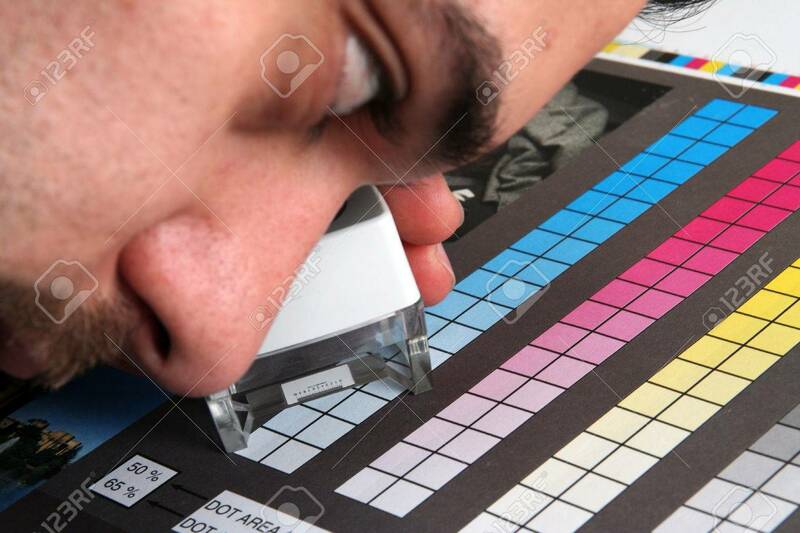 Prepress Color Menagement In Print Production. CMYK Color Check.. Stock Photo, Picture And Royalty Free Image. Image 4417052.